2017 was the year of high profile data breaches and ransomware attacks but from the beginning of this year, we are noticing a faster-paced shift in the cyber threat landscape, as cryptocurrency-related malware is becoming a popular and profitable choice of cyber criminals. Some cybersecurity firms are reporting of new cryptocurrency mining viruses that are being spread using EternalBlue the same NSA exploit that was leaked by the hacking group Shadow Brokers and responsible for the devastating widespread ransomware threat WannaCry. Researchers from Proofpoint discovered a massive global botnet dubbed "Smominru," a.k.a Ismo, that is using EternalBlue SMB exploit (CVE-2017-0144) to infect Windows computers to secretly mine Monero cryptocurrency, worth millions of dollars, for its master. Active since at least May 2017, Smominru botnet has already infected more than 526,000 Windows computers, most of which are believed to be servers running unpatched versions of Windows, according to the researchers. "Based on the hash power associated with the Monero payment address for this operation, it appeared that this botnet was likely twice the size of Adylkuzz," the researchers said. The botnet operators have already mined approximately 8,900 Monero, valued at up to $3.6 million, at the rate of roughly 24 Monero per day ($8,500) by stealing computing resources of millions of systems. A Security firm CrowdStrike recently published a blog post, reporting another widespread cryptocurrency fileless malware, dubbed WannaMine, using EternalBlue exploit to infect computers to mine Monero cryptocurrency. Since it does not download any application to an infected computer, WannaMine infections are harder to detect by antivirus programs. CrowdStrike researchers observed the malware has rendered "some companies unable to operate for days and weeks at a time." The highest number of Smominru infection has been observed in Russia, India, and Taiwan, the researchers said. The command and control infrastructure of Smominru botnet is hosted on DDoS protection service SharkTech, which was notified of the abuse but the firm reportedly ignored the abuse notifications. 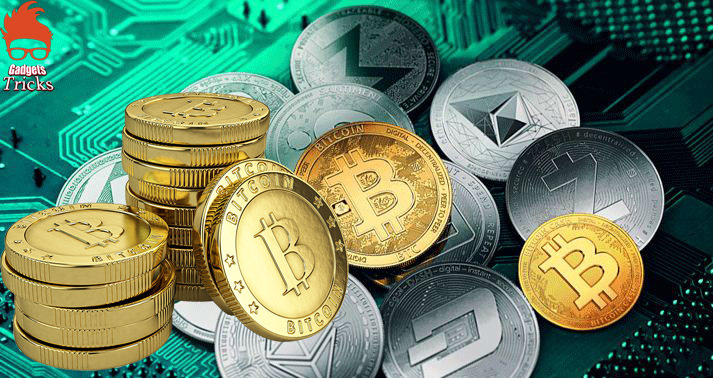 Since recently observed cryptocurrency mining malware attacks have been found leveraging EternalBlue, which had already been patched by Microsoft last year, users are advised to keep their systems and software updated to avoid being a victim of such threats.